From revealing why regular email doesn't work, to insider tips and techniques like automated list building tools and the design elements that work (and those that don't! ), this Constant Contact webinar will give you the keys to the most effective marketing you can do. This presentation introduces Google My Business, a free tool to manage your business information across Google. BONUS SESSION: Constant Contact Email Autoresponder and Text To Join. From understanding the different social media platforms, to choosing what to say and where to say it, this Constant Contact webinar will give you the keys to the most effective social media marketing for you. This presentation focuses on the basics of online advertising during National Small Business Week. Grow Your Business Online and Grow Your Profits! Learn how customers find your business online and how to promote your online presence with Google search engine optimization (SEO) and online advertising. If you’re launching a new business website (or sprucing up an old site), this Google workshop will help. Learn how to create a search-friendly site that’s useful for customers and supports your business goals. 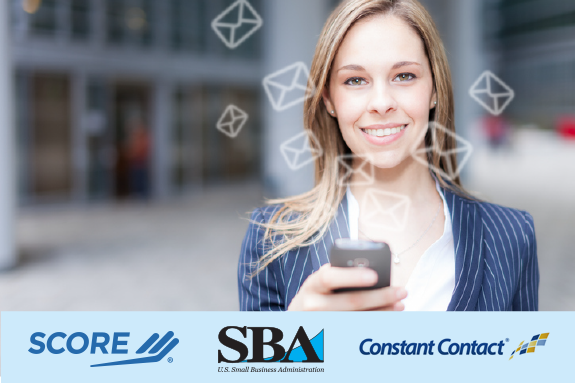 Join us we explore the top email marketing trends for small businesses and simple ideas to incorporate them into your marketing plans. Autoresponder campaigns do what YOU wish you had the time to do! Use them to follow up, inform, entertain, & provide incentives for action & engagement - they work automatically while you focus on your business. If you’re launching a new business website (or sprucing up an old site), this workshop will help. Learn how to create a search-friendly site that’s useful for customers and supports your business goals. In this webinar we will discuss various strategies to capture new contacts and to build relationships with your subscribers so you can see the real business results that you deserve. This webinar will discuss ways to show appreciation for existing customers, how to utilize these relationships to attract new customers and how to evaluate what's important to you and your business moving forward. 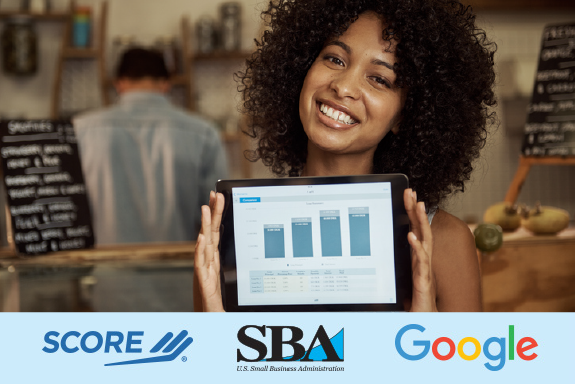 In this Google workshop you will learn how to connect with customers on mobile and make sure your business is there from the moment they find you online to the moment where they click, call, or buy. "Most marketing agencies are all hype and no show. They talk a big game with their theory, but they don’t follow through with the steps. However (Schott Cultural Consulting's) marketing plan was pretty impressive, and MUCH more comprehensive than I expected. You surprised me by mapping out the steps to market my higher-priced options…which can be a challenge. The research your team did to show us how our prospects will get much more value from ReOzom versus our competitors, is valuable."